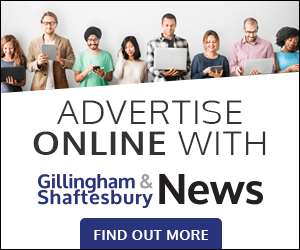 The planning committee of Gillingham Town Council has voted against plans by housing association Magna Housing to build 59 extra care homes for the elderly on the site occupied by St martin’s House in Queen Street. The controversial scheme involves the demolition of the iconic redbrick building by current site owners Dorset County Council. Members of the town’s planning committee – who do not have the final say over planning issues – voted on Monday 12 November that the proposed scheme was ‘out of scale with its surroundings’ and ‘overbearing’. 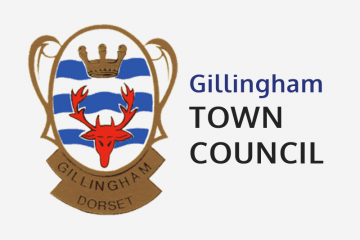 Councillors also pointed out that the development would be ‘visually damaging to the adjacent Conservation Area and the neighbouring listed buildings’ and that St Martin’s House was a ‘non-designated Heritage Asset included in the Gillingham Neighbourhood Plan’ adopted in July 2018. The council also heard that there were attempts to include St Martin’s House in a revised Conservation Area. The application will now go to North Dorset District Council who have the key say as the local planning authority. 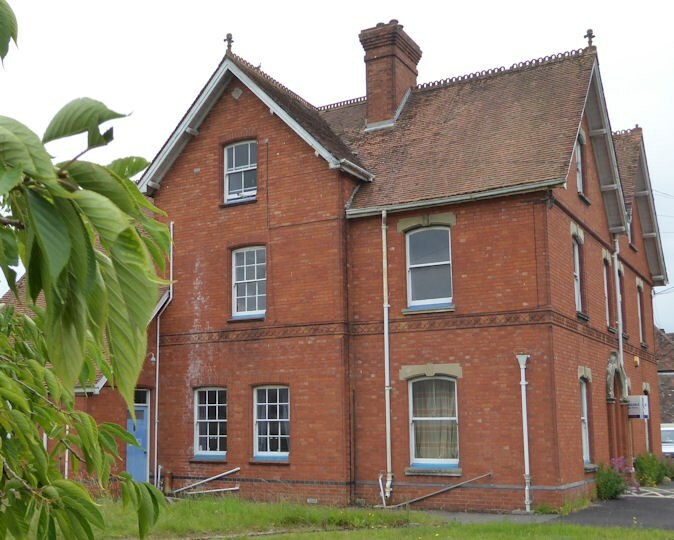 Owners Dorset County Council say they have agreed to halt – but not abandon – the demolition of the 19th century house built by Thomas Hudson in the face of widespread local opposition to the plans.